Get your new designs fast! Auwell has the ability to produce rapid prototypes within hours of the pcb being manufactured. Components can also be hand placed onto the screen printed solder paste. Boards are then reflowed through the TSM Reflow oven. We specialise in double and single sided pcbs with lead times as low as 24 Hours. Continued investment in equipment has enabled Auwell to stay at the forefront of pcb manufacture. for a wide range of industry sectors. to greatly reduce lead times to our customers. Auwell Electronics is a quality supplier of all types of printed circuit boards. We specialise in double and single sided pcbs with lead times as low as 24 hours. Standard lead times are 7-10 days for pth pcbs. Higher volume pcbs are available from our overseas partners with typical lead times of 15 days for multilayer pcbs. 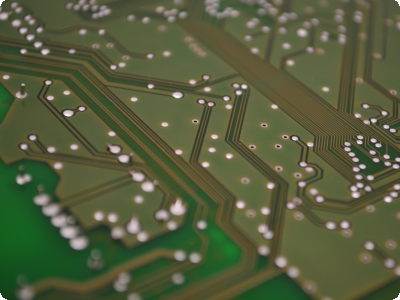 Auwell have been involved in pcb design for over 30 years, we have our own pcb design department specilising in all types of pcb design using the latest design tools (Cadstar, Altium and Ariadne). 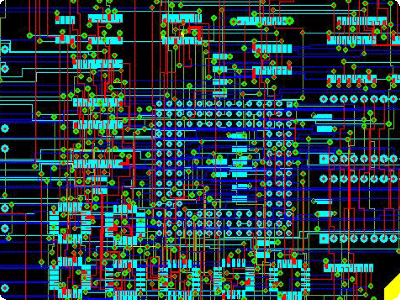 All aspects of pcb design are undertaken from complex multilayers to double and single sided technologies. Utilising the flexibility of the Agilis Feeders on our Mydata MY100 surface mount machine Auwell has the ability to produce rapid prototypes within hours of the pcb being manufactured. Customer supplied kits can be accommodated with small tapes of fine pitch components easily placed using the Mydata feeeders. Components can also be hand placed onto the screen printed solder paste. Boards are then reflowed through the TSM Reflow oven. Auwell Electronics Limited has been providing contract electronic manufacturing services and printed circuit board manufacture since 1977. Based in Stonehouse Gloucestershire the company has specialised in low/medium volume, high quality pcb assembly. 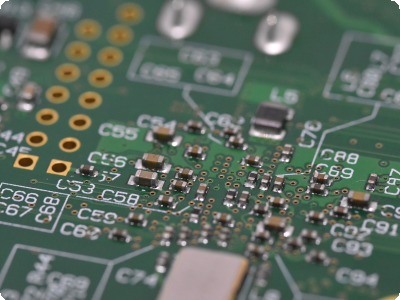 Having its own pcb manufacturing facility greatly reduces lead times to customers. Major recent investment in the latest manufacturing technology has enabled Auwell to remain at the forefront of contract manufacturing, with all key processes being offered in house. The ability to work closely with our customers from design concept to finished product backup up by our modern in house facilities is a huge benefit for clients.